Be a Pro by creating a player for an entire career. Earn trophies and your very own hockey card as your coach rates you in 60 catagories. Play well or you might get traded. Throw your newly created player online, join team, and become one of the first to experience Massive Multiplayer Online play in a console sports video game. Featuring live six Vs. Team play, become the first name in online hockey. 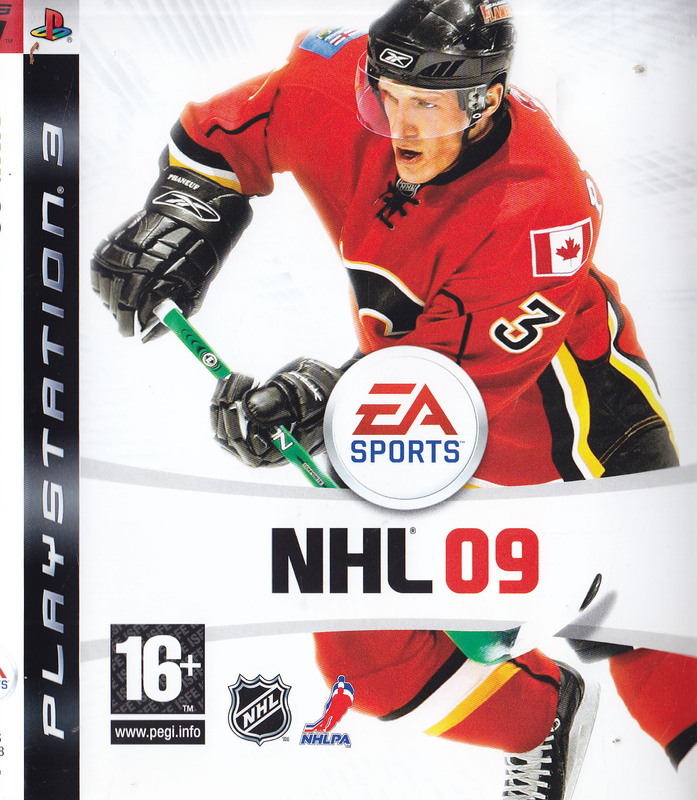 NHL 08 Provided true offensive prowess with the skill stick, now you have the power to stop it. Block passing lanes with 360 control of your stick or disrupt an opponents one-timer by lifting their stick just before they receive a pass.